Director, Joanna Mechaley, had an amazing audition turnout last week for “Steel Magnolias.” To that end, it was a very difficult couple of days whittling down the list to fit the roles. Without further ado, here is the cast! Congratulations and break a leg in February. 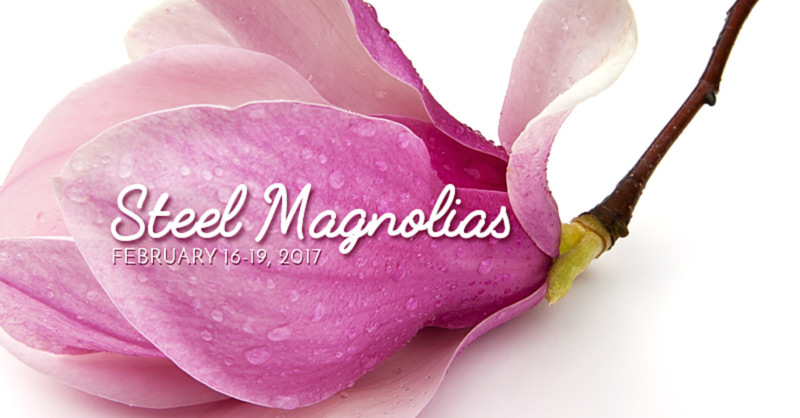 The play will be performed Feb. 16-19, 2017. LEARN MORE about this play. How much would you pay for a white painting? Would it matter who the painter was? 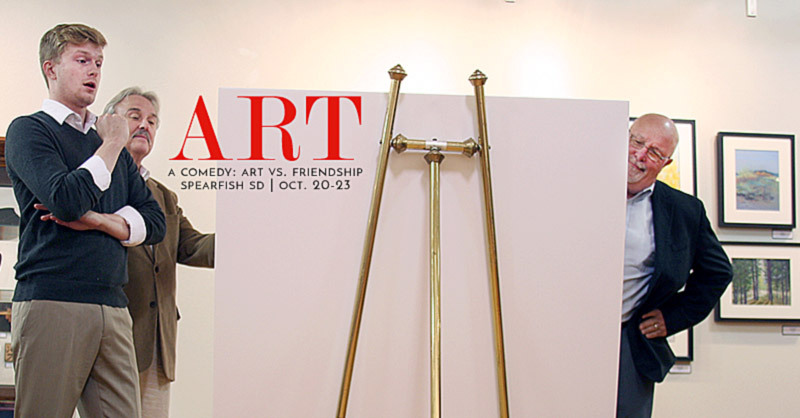 Would it be art? 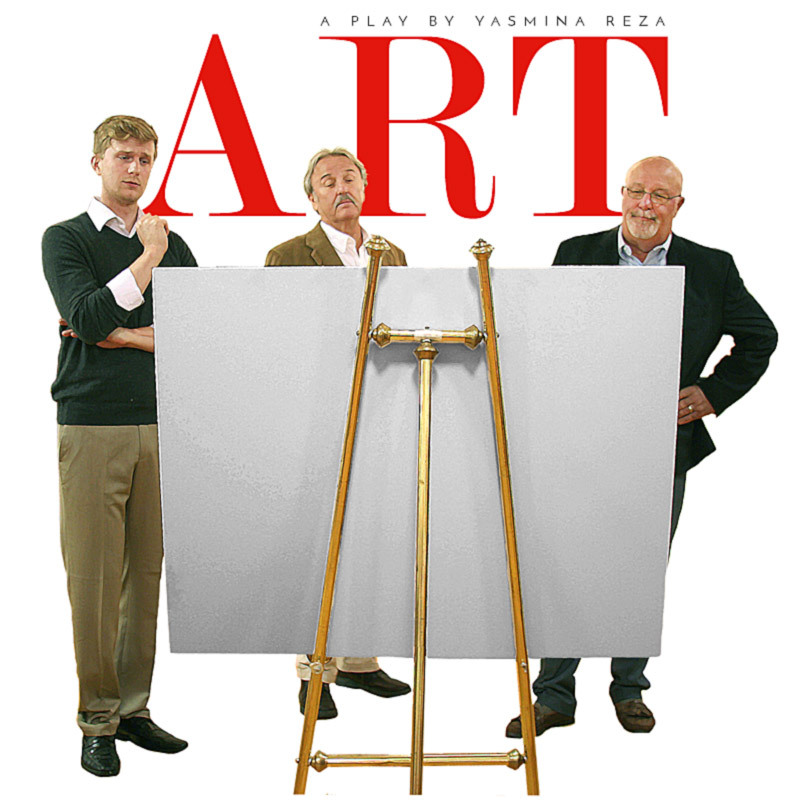 Max G. Merchen directs the community theater comedy production of “Art.” It is written by Yasmina Reza. The play was written in French and translated to English shortly after its creation. Would it matter who the painter was? Would it be art? Max G. Merchen, is a busy guy. 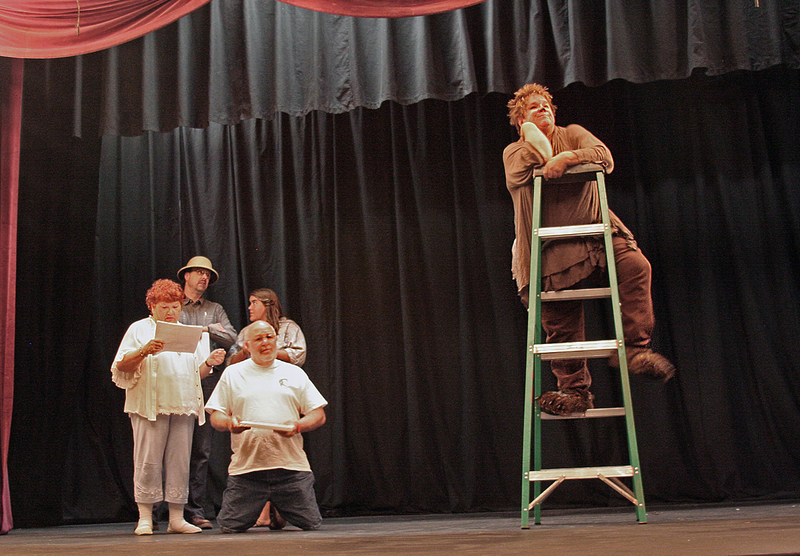 He has the very large task of directing the 5th Theatre on the Run. That’s eight one-act plays on both Sept. 10 and 17. What was even harder, was casting each play with so many wonderful local actors trying out. The fifth annual Theatre on the Run event is bigger and better this year. After selling out the event for four years straight, it was decided to add a second date for the event. 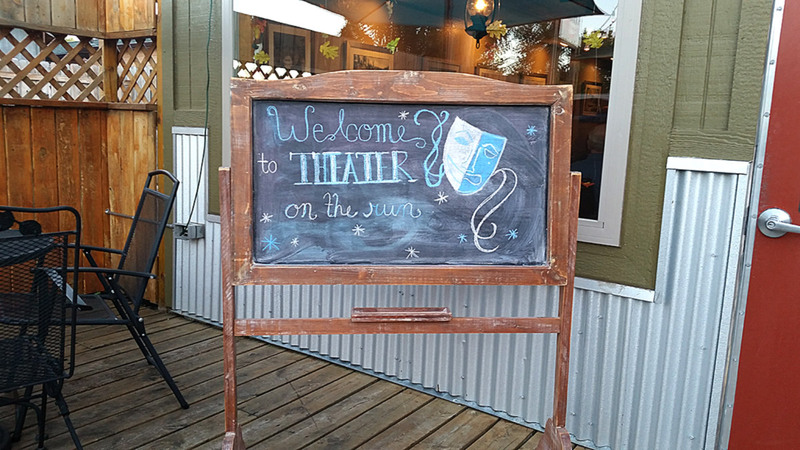 Theatre on the Run will be held at 6:00 p.m., on two consecutive Saturdays, Sept. 10 and 17. The plays and casts remain the same, just the downtown locations will change. On both evenings, The Matthews Opera House will be the location of the finale performance.